Over $5.2M sold in 2019 to Date! Over $42.7M sold in 2018! OVER $28.4M SOLD IN 2017! Over $36M sold in 2016! Eric and his team delivered a first class experience in helping me sell my Condo. Communication was always timely and Eric had the best answers every step of the way. I was very happy to work with Eric again and will do so again in the future. Highly recommended. 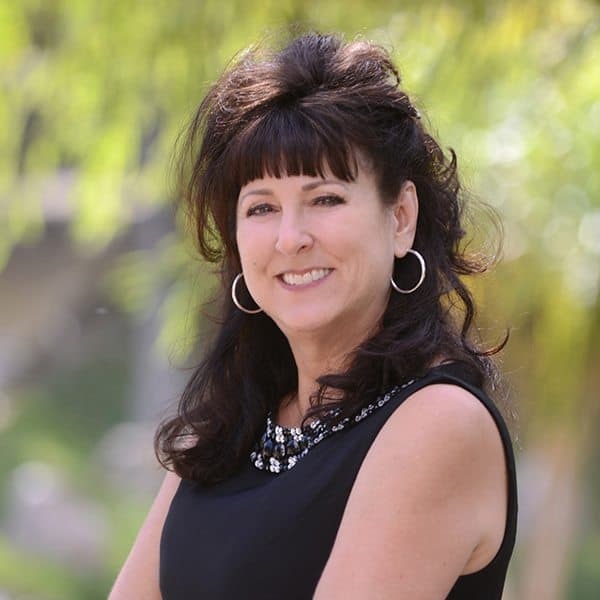 Serina has been a Real Estate Agent in the Temecula and Murrieta area for over 28 years. 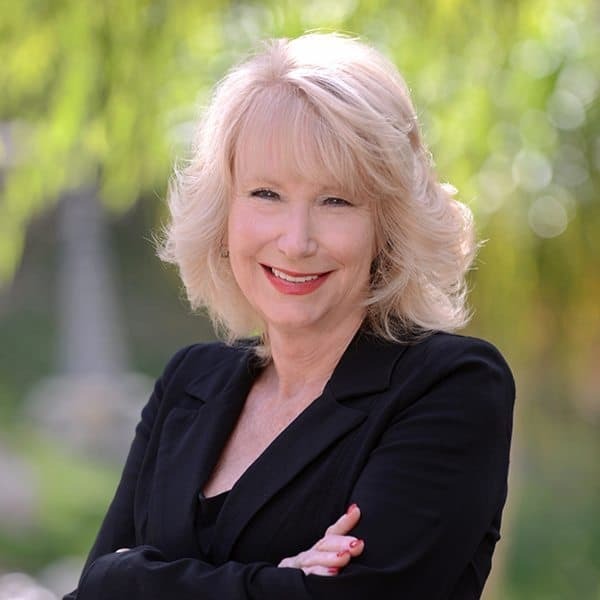 Her philosophy is simple – to make each and every client a top priority by providing them with outstanding personalized service. I specialize in working with first time home buyers. 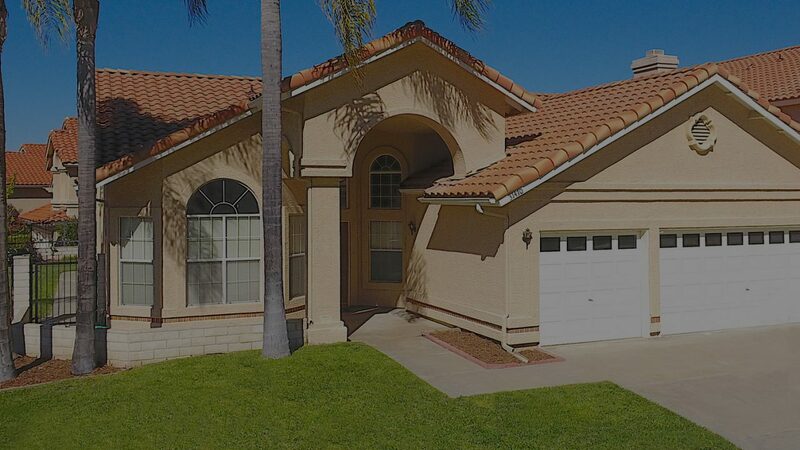 Many of my clients are Marine Corps families who are looking for a great investment as well as the perfect place to raise their young families. 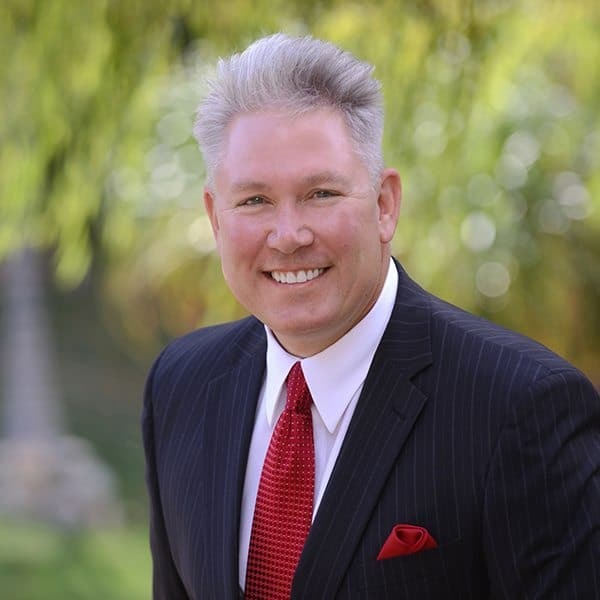 Specializes in: Corporate Relocation, Military Relocation, The Special Needs of the Senior Community, First Time Home Buyers, Residential Listings, Helping Families to find the perfect home. 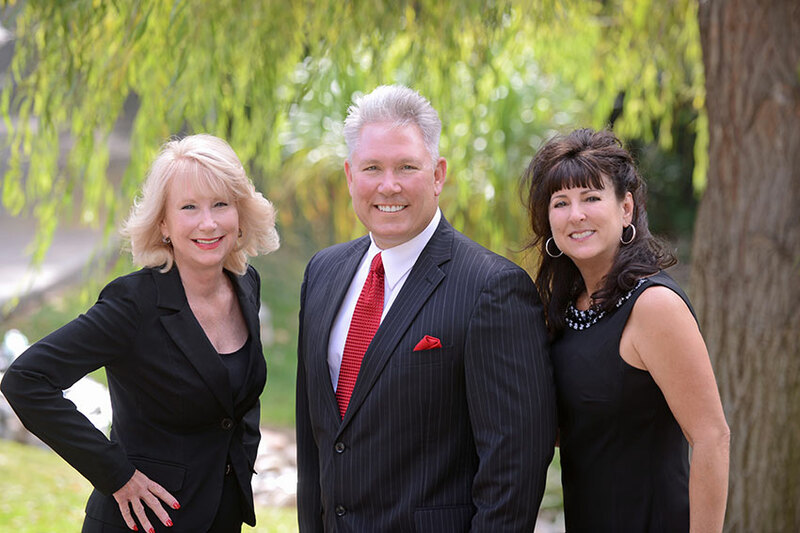 The #1 Real Estate Team in Temecula from 2011 to 2018!